And now, I am going to share with you the easiest (yet very impressive looking) dessert! Nate even wanted two trifles after dinner! 1. Buy a box of Angle Food cake at the store. 3. When they are done cooling, cute them into bite sized squares. 6. 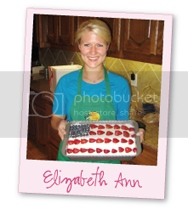 Top with cut strawberries. 7. Repeat steps and end with strawberries. 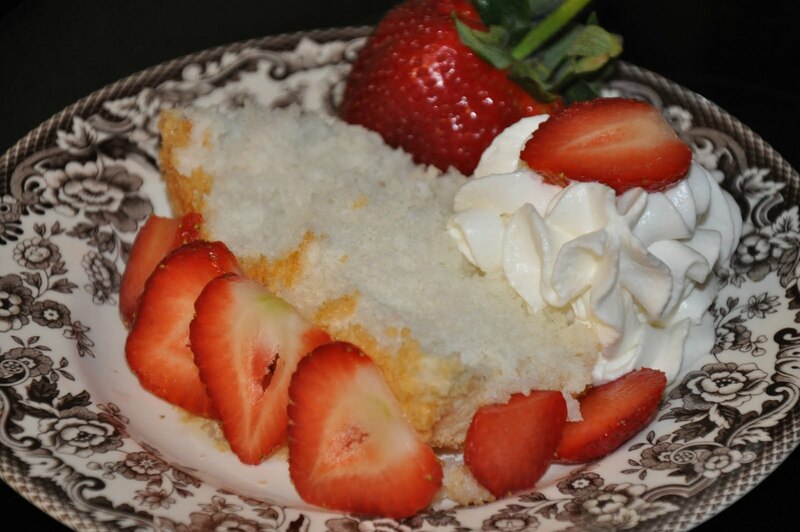 ORRR, you could just slice pieces of angel food cake and top with whipped cream and strawberries! Either way it is delicious! The Fourth of July is coming up and I am already thinking about my menu. 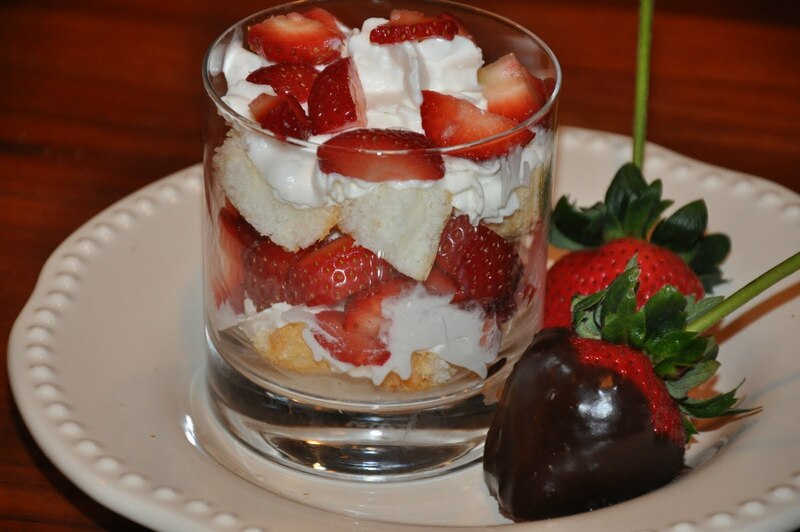 . . these strawberry trifles would be a great addition to any party! I've been coming to your site getting lots of ideas lately. thanks for sharing your talent in the kitchen!